Altitude Above Sea Level(Min./Max. ): 650 ft. / 1,400 ft.
Fun Fact: The Ozark Trail began as a vision in 1977 and is currently a 340 mile long trail that stretches across the Ozark region of Southeastern Missouri. 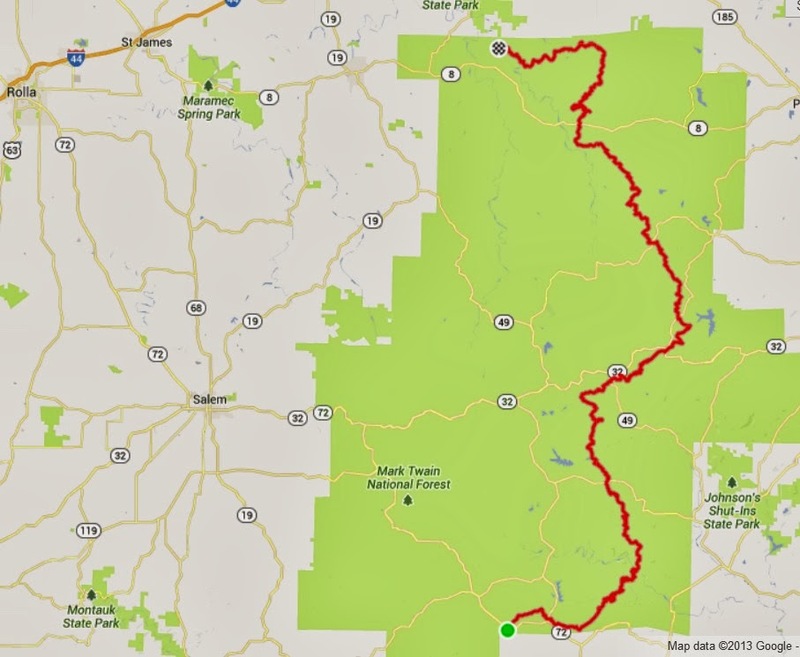 A long term goal for the trail is to eventually extend further south and connect with the Ozark Highlands Trail in Arkansas.